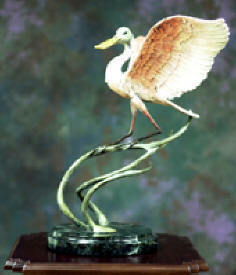 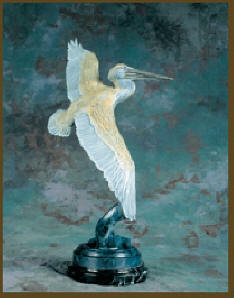 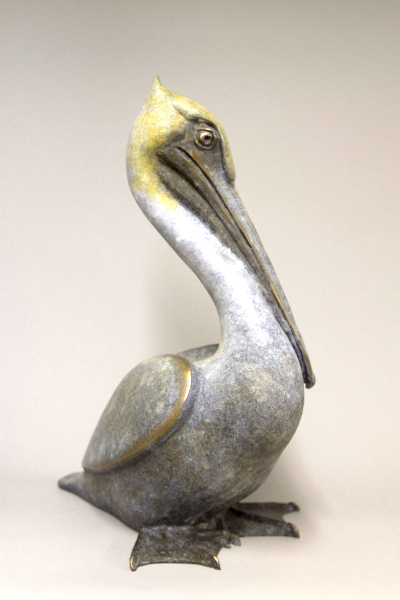 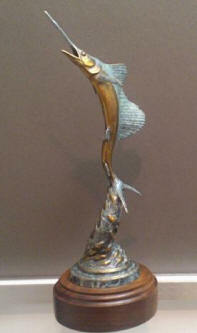 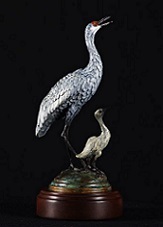 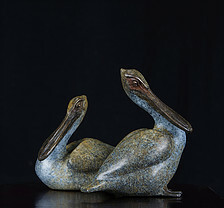 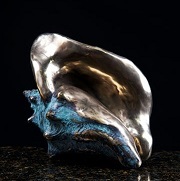 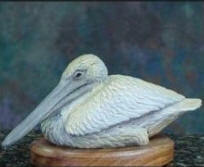 The Plainsmen Gallery is proud to represent the work of Geoffrey Smith, talented Florida bronze artist. 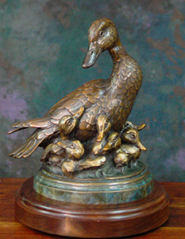 For more information, or to purchase one of Geoffrey's bronzes, call or email the Plainsmen Gallery: 1-888-779-2240, art@plainsmen.com. 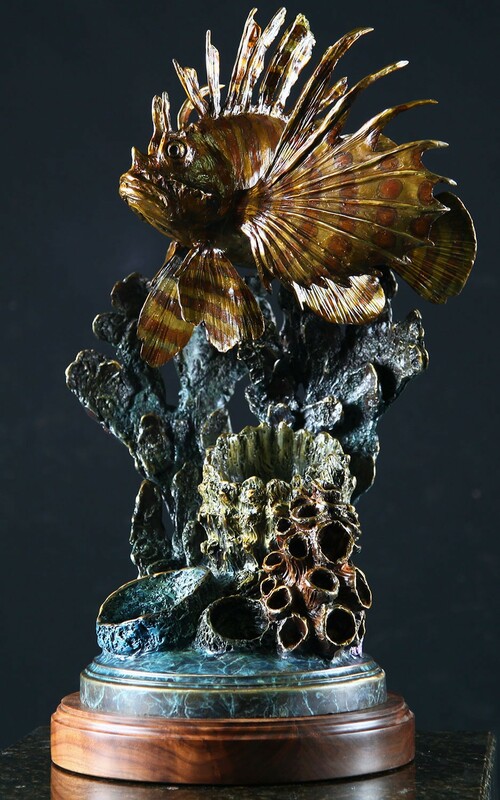 See these and other bronzes by Geoffrey Smith at The Plainsmen Gallery in Dunedin, Florida. For more information, or to purchase one of Geoffrey's bronzes, call or email the Plainsmen Gallery: 1-888-779-2240, art@plainsmen.com. 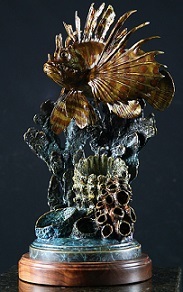 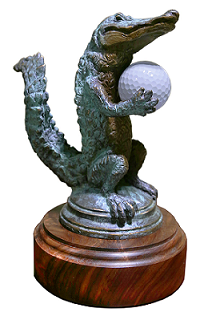 Ask us about other new bronzes by Geoffrey Smith!